Over 30 different styles of nightdress to chose from you are sure to find the one that you like. 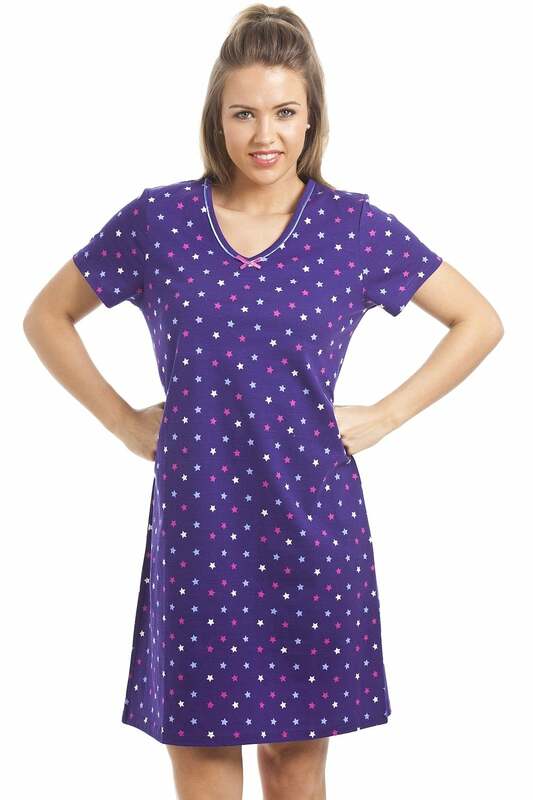 Camille Classic Nightdresses Are Lightweight & made with 100% Cotton. All nightdresses are Exclusive to Camille and Cannot be purchased anywhere else.